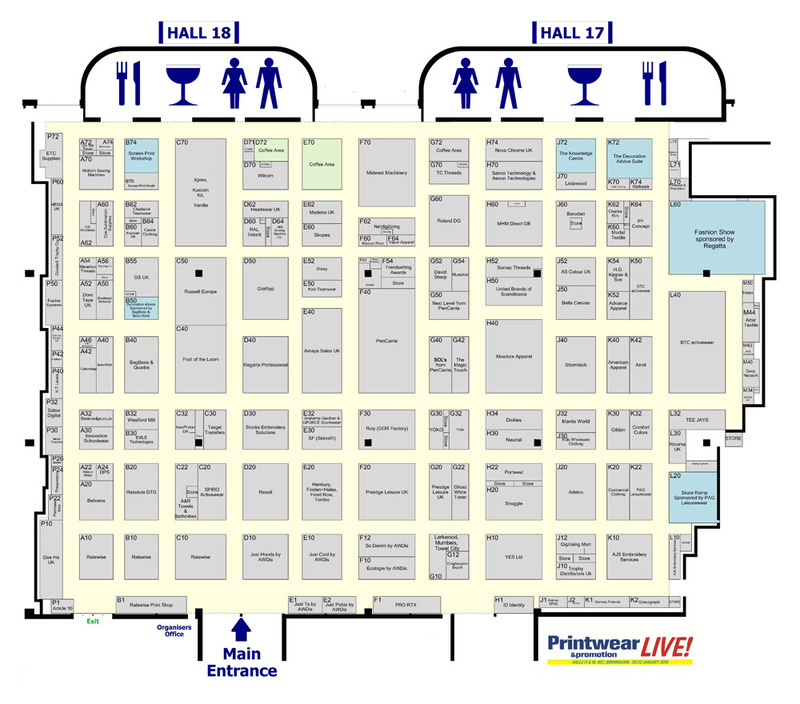 Accommodation - Printwear & Promotion LIVE! : Printwear & Promotion LIVE! The Printwear & Promotion LIVE! team is delighted to confirm MICE Concierge as our official accommodation and concierge service for the upcoming event in January. MICE Concierge will be providing an enhanced service for all attendees to help ensure you’re well looked after while in Birmingham. As our trusted supplier, the company has exclusive accommodation rates at all surrounding NEC Birmingham hotels and will ensure you receive the best experience and most importantly the best rates. Book your accommodation online HERE. By booking through the official channel you’ll get the best rates and by staying in one of the accredited hotels you’ll have the chance to network and socialise with other visitors, getting the most from the event. To contact MICE Concierge directly, call +44 (0)1438 908770.